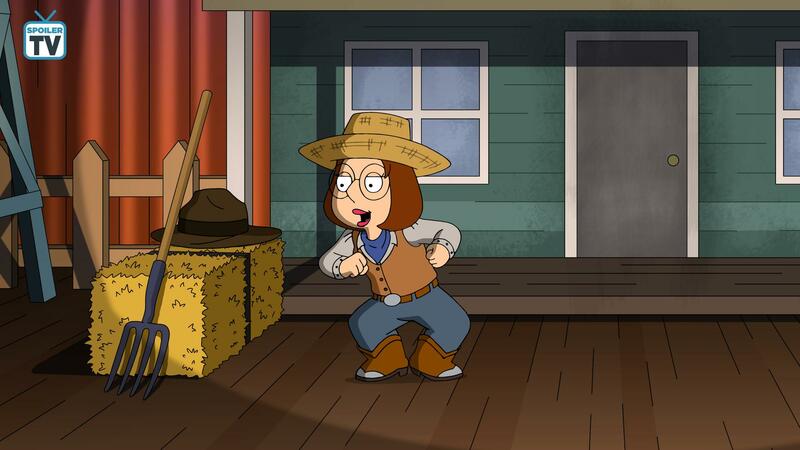 Family Guy ~ 17x06 "Stand سے طرف کی Meg". . HD Wallpaper and background images in the لومڑی Cartoons club tagged: family guy season 17 17x06 stand by meg photos stills.